Intrigued and inspired, just over a week ago, I set off to document what it's like to see the Grand Canyon from the depths of the Colorado River. I reached out to Grand Canyon Whitewater rafting company, and they graciously offered to take me out on a trip, traversing the upper canyon for four days. 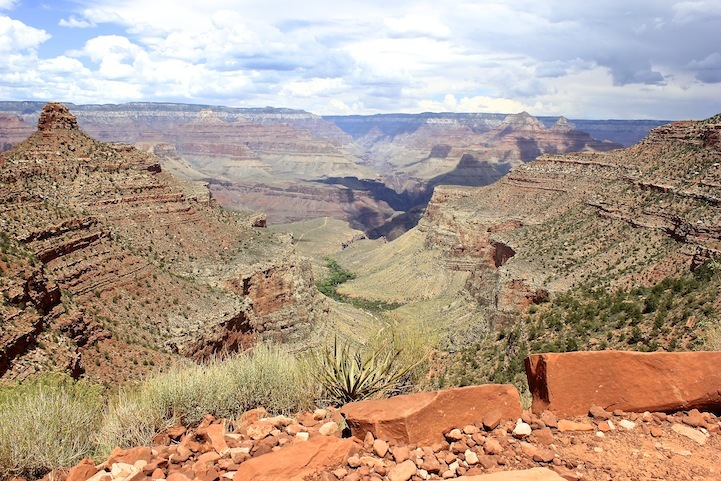 In a much more modern way, I followed the footsteps of John Wesley Powell, who is famous for the 1869 Powell Geographic Expedition - a three-month river trip down the Green and Colorado rivers that included the first known passage through the Grand Canyon.